Finding a cheap family cruise to the Caribbean is a top priority for me. My family numbers 5 and we love to cruise. 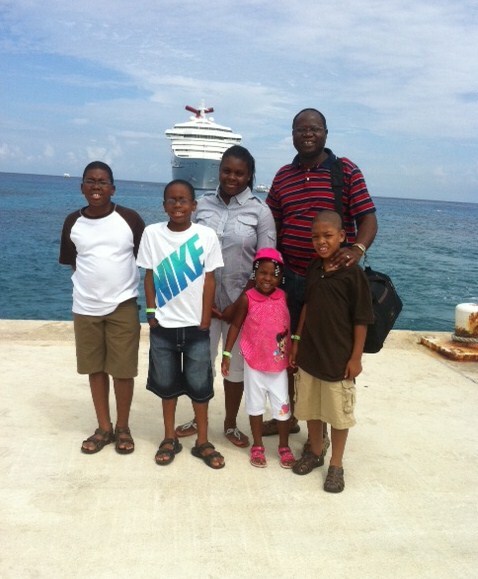 In fact, cruising is our favorite type of family vacation. With five people to pay for, vacation can quickly run into a lot of money. 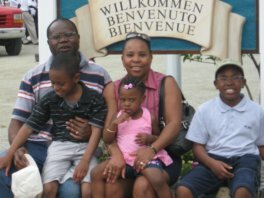 I believe that like me, you are concerned about the cost of a Caribbean cruise and you want to find any available discounted family cruise. You may even be wondering if there is even such a thing as a cheap family cruise. What Makes a Cruise Cheap? 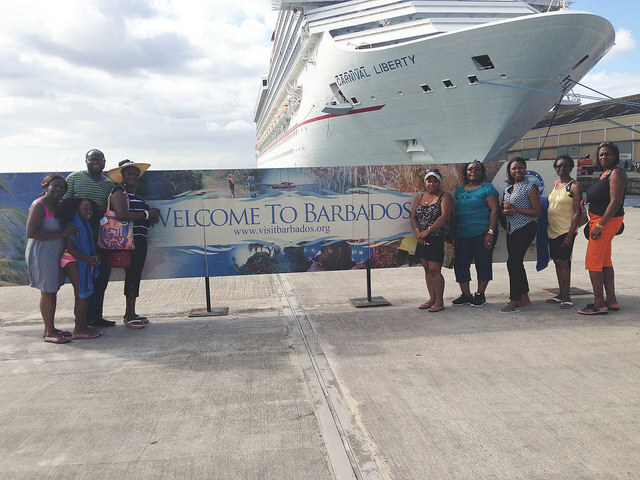 How much do you consider is a fair amount for a Caribbean cruise for 5 people? Personally, I believe that if I can pay $100 or less per day for each member of my family, that is a good price to pay. Undoubtedly, you will find cruises that cost less than $100 per person per day during the fall months - end of August through early November. You may even get lucky finding such fares during winter, but not near any holidays - Christmas, New Year's, or even President's Day. What about other times of the year? Can you find a cheap family cruise during the summer or spring? I will quickly give you four (4) things to remember to ensure that you find a Caribbean cruise package that works well with your pocket. 1. Call Your Travel Agent - If you are a planning a cruise vacation, contact a travel agent. This is your best bet for finding any available cruise discounts. Your travel agent has done this several times and knows how to find you a cruise deal. 2. Book Your Cruise Early - It is recommended that you book your cruise as early as possible. While you may get lucky finding a great last minute cruise package, your chances of that are slim. Book your cruise at least 90 - 120 days before your desired sale date. 3. Ask About Cruise Discounts - So many people fail to find savings to lower the cost of their cruise vacation, by failing to ask about discounts. If you book your cruise directly with the cruise line or a travel agent, ask about possible discounts. 4. Shop Around & Compare Cruise Packages - You shop around for most things that you buy for your family. The same rule should apply here. There are several online travel companies like CruiseDirect.com and PetesTravel.com that will give you rewards for booking your cruise with them. Check online travel sites for cruise prices and available bonuses, before you buy your cruise ticket. In the end, however, it pays to work with a travel agent who will be to offer personal service from start to finish - even when you're away having fun. You certainly can find a great deal on a family cruise, but you must be prepared to do some smart things - check with a travel agent, compare cruise lines' offers for the same itinerary, ask about discounts, etc. Finally, as noted above, the best prices on cruises to the Caribbean are found on fall cruises. If you can, choose to travel during that time. If not, especially if you have school-age children, follow the steps above to find the best deals on Caribbean cruises. Find your cheap family cruise and go have fun. When you return, please tell us about your family cruise vacation here.